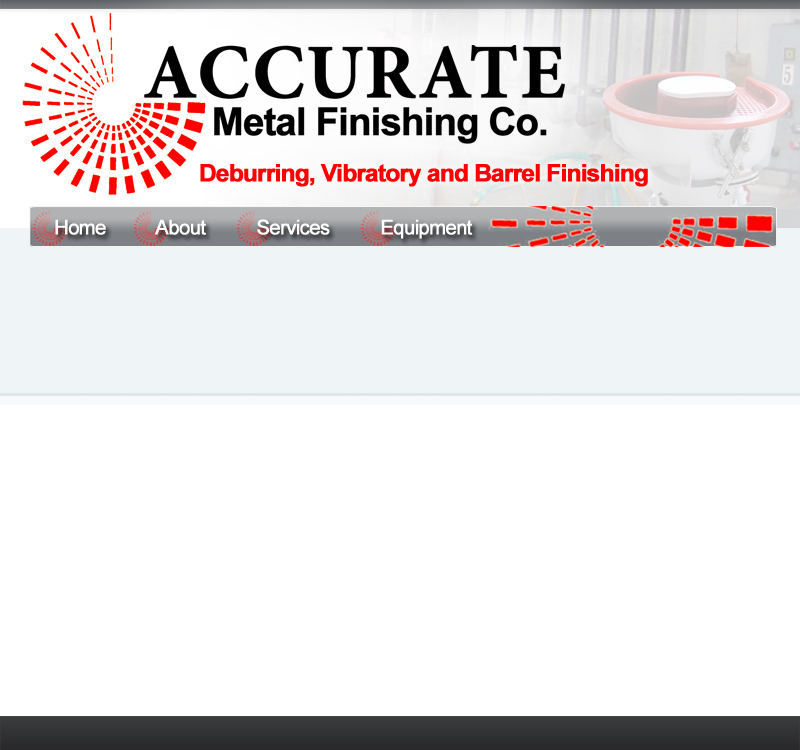 Your supplier for the very best de burr on your metal parts. are willing and able to fill them. you for approval. Please contact us and send your request for job shop quotation.